I moved to the Lake of the Ozarks in the Spring of 2001 from the Kansas City area. 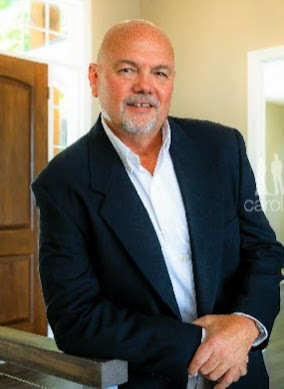 I have 10 years of experience in the personal finance industry as a loan officer, over 20 years of experience as a carpenter and custom home builder and now 10 years experience as a REALTOR®. My background has enabled me to have a good understanding of the value of properties here at the lake from both a financial and quality of product aspect. My wife Geri was a REALTOR® with RE/MAX for 10 years, which gave me a front row seat to real estate activities and trends before I became a REALTOR® . You can be guaranteed that I will have your best interests at heart when helping you find a property at the lake. We were first time homebuyers and Marc made the experience very easy and enjoyable. He answered all of our many questions and helped us through the entire process. We will definitely be using Marc to buy our next lake home.